Guess who's back-back-back, back again again again tell a friend, friend friend! 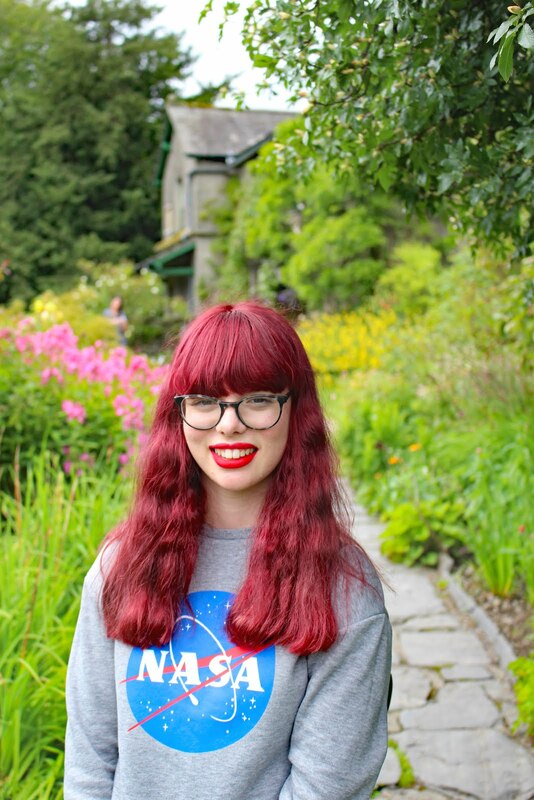 Hey guys, so at the start of this week I announced I was having a break, I didn't know how long I would be having a break for but I wanted to reflect on the position I was currently in with my blog! I am actually back quicker than what I thought I would be, but it took a lot shorter amount of time than I anticipated to reflect upon my blog, but I did and I thought I would share it quickly with you today! ( Side note, if you have no interest in reading why I took a short break and you continue looking at some pretty pictures I took on an autumn walk this morning, if you do care about me, please do carry on reading! My main issue with my blog was I was not enjoying the whole process and everything that goes alongside it, however, I think I have come down to the core reason why. I was too organised! Ironic, I know! My post popular post is ' How to be an organised blogger' yet I think my own advice is wrong! By having all my posts scheduled so far in advance, it took the thrill away of uploading it and enjoying the process. I didn't even know what post was supposed to go up sometimes and I couldn't upload what I wanted because it would mess everything up. So instead from now, I will not be having a regular schedule. Somedays I'll upload on a Wednesday some days it will be on a Sunday or whenever! Just stay posted to my social media, if you don't want to miss a post! I have also learnt that I don't need to be validated numerically. Just because one post got more comments than another, it doesn't mean that post is better than any of the others! I need to stop caring that my numbers aren't as consistent as they used to be and just upload what I want when I want! I also need to stop commenting on blog posts just because they are in my bloglovin feed because I feel like I will let someone down if I don't, even know I have no interest in that particular topic! Commenting on blogs needs to be enjoyable, and I need to begin to enjoy it again! Let me know what your favourite photo was in the comments below! 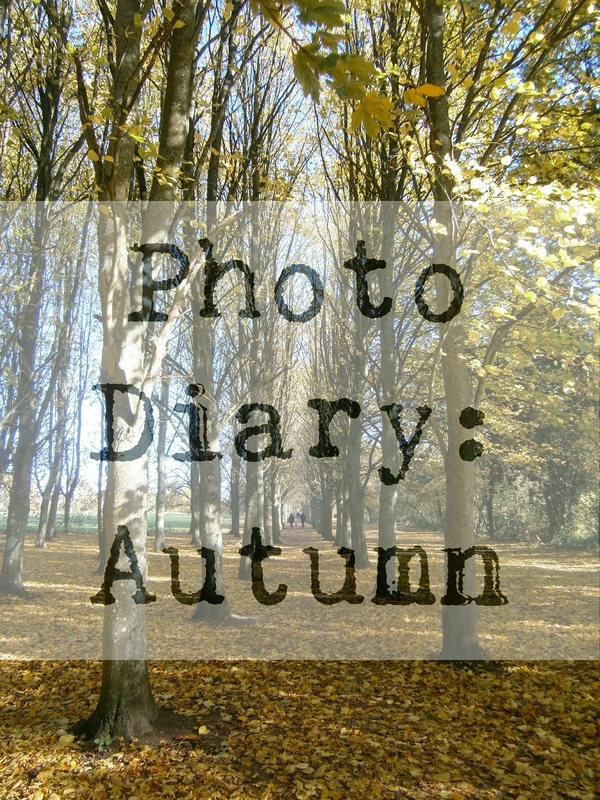 Do you like taking photos on autumn walks? Great post as always. I have to agree with you on scheduling blog posts. I tried to do that but it almost put me off blogging so I went back to writing them and only scheduling a few days or week in advance if I have to. Thankyou! Yes definitely I need to learn to chill out about my blog! Glad your back so soon! Such a lovely post, the pictures are stunning I don't know how but you even made a spider look pretty aha! These pictures are amazing, so happy you are blogging again! Thankyou! Glad to be back! Aren't the colours just gogorgeous!? Loved what you said about being validated numerically! Your photos are so pretty... Love that spider web! I always love your posts Nicole, and I love to see how much you have improved with your photography! I know what you mean about planning in advance, I tried to do that once but I just got bored and gave up. Keep up with your wonderful blogging! YAY you're back!! These photos are beautiful by the way!! It's ok to have a bit of a think about your blog, everyone goes through periods of not loving it - I do find writing posts more spontaneously is more enjoyable than scheduling loads in advance, I hope you manage to find a way that works for you! Love all the pictures, especially the spiders web. I love them in the mornings when they have the dew still clinging to them. These photos are amazing - I'm jealous! Glad you're back blogging! The movie is an excellent show for teenagers all over the world. find this for more about fullfreemovies.